What happens when your planetary rover punctures its wheel and the nearest service station is about 34 million miles away? 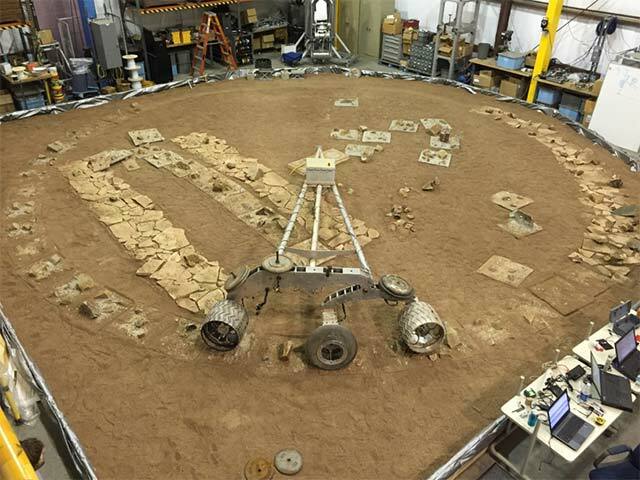 That’s a real problem for NASA and their plans to send another rover to Mars in 2020. Curiosity, the rover currently exploring the red planet, has been hindered by punctures in its aluminum wheels, but a new type of tire could make travel much smoother for NASA’s future Mars missions. 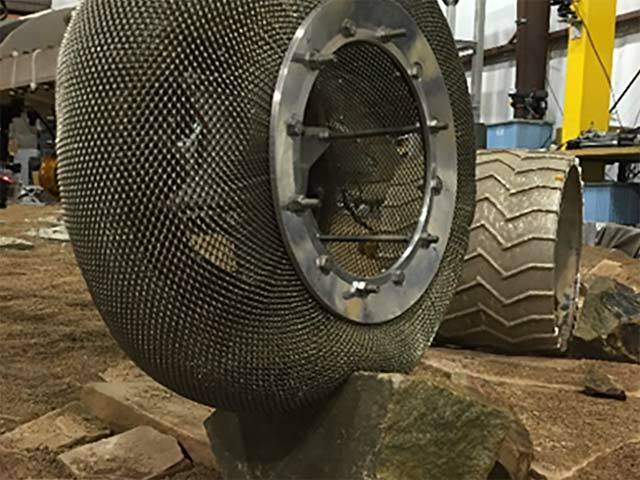 Based on the Resilient Wheel design from the original 1970 Lunar Roving Vehicle, a new type of airless, woven tire has been developed to prevent punctures and reliably travel across unfamiliar planetary terrain. After years of development and challenges in achieving the right balance of durability and traction, NASA engineer, Colin Creager and materials scientist Santo Padula created a stoichiometric nickel-titanium alloy wheel that’s durable, flexible, and is able to spring back to shape even after its deformed. The wheel is comprised of a series of interlocking coils, similar to chainmail. While the original Resilient Wheel used steel mesh, the updated version provides better spring deflection and traction on rough terrain. Tests of the new prototype show promise, although NASA has not yet confirmed whether this specific design will be the one that’s used on its 2020 Mars rover. The chainmail wheels may however, play an integral role in the next crewed exploration vehicle, which would allow for speedier travel and more weight capacity than the Curiosity rover. 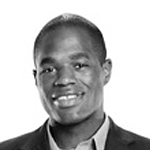 Have thoughts to offer on this development? Share them in the comments.